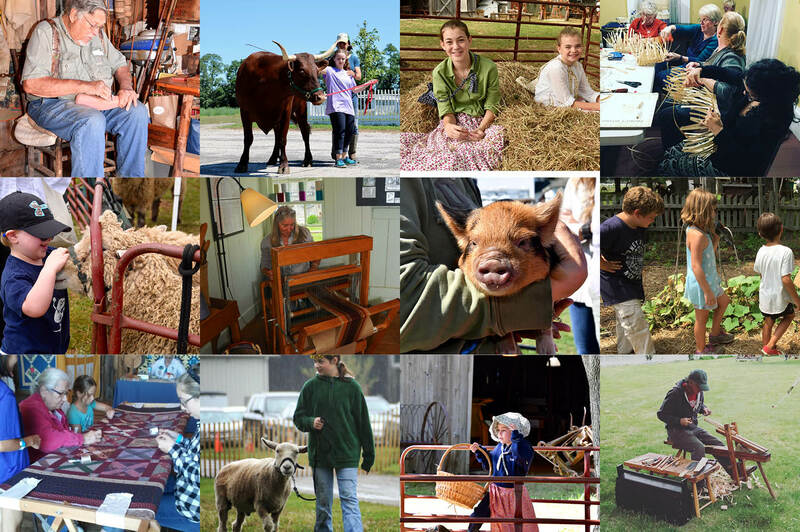 Members make Hallockville Museum Farm the special place that it is. And to recognize the contributions that members make to the organization, Hallockville extends special benefits to members throughout the year.  To become a member: please fill out our online form or you can print and mail a copy to Hallockville Museum Farm by click on the button below. Free tours for the member and their immediate family.